Hawkbill, one of the most popular horses to carry Godolphin’s royal blue colours, has been retired after a highly successful racing career. The son of Kitten’s Joy won 10 of his 24 starts and raced in six countries over four seasons stretching from 2015. Charlie Appleby, his trainer, paid warm tribute today to the bold-running six-year-old, whose biggest wins were the G1 Coral-Eclipse at Sandown Park at three and the G1 Dubai Sheema Classic at Meydan two years later. “He was a wonderful racehorse, who will be remembered for bringing Moulton Paddocks to the international stage,” Appleby said. “Now, he is set to enjoy a well-deserved retirement,” the trainer added. 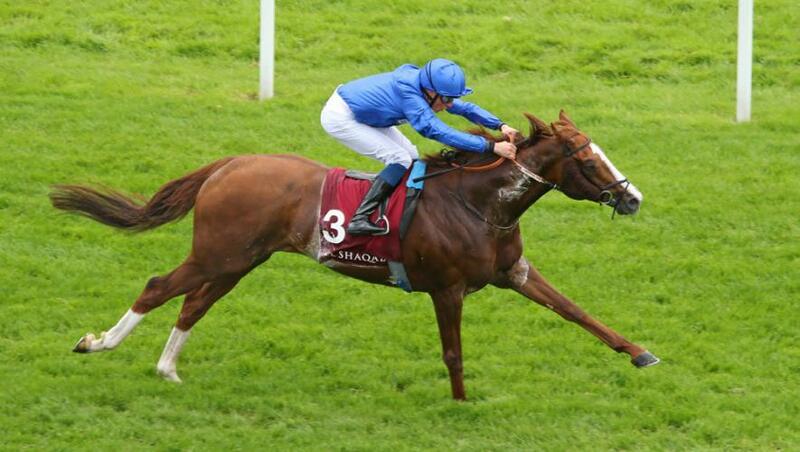 Hawkbill was ridden in his biggest wins by William Buick.